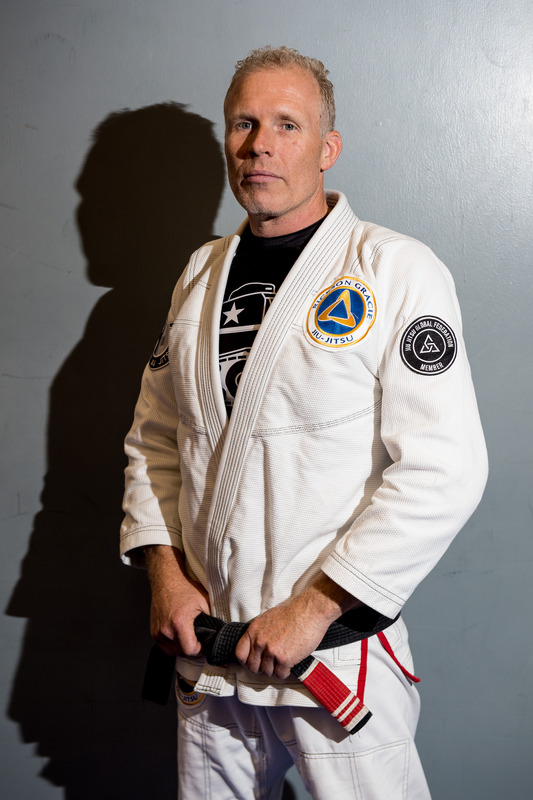 [:nl]In preparation for the belt testing later this year, our 3rd degree Rickson Gracie Black Belt Harold Harder will be giving a 2 hour seminar. Harold will help you to refine your game and strategy, together with your technique. There will be plenty of time to answer all your questions. Please make sure you wear a white and clean gi with your academy patch.